Vicky is a professional make-up artist and hair stylist with over 14 years of experience. She is mobile and covers Liverpool, Wirral, Cheshire, Lancashire, St Helens, Widnes and beyond. You can relax while you are pampered in the luxury of your home or venue; the make-up studio comes to you! 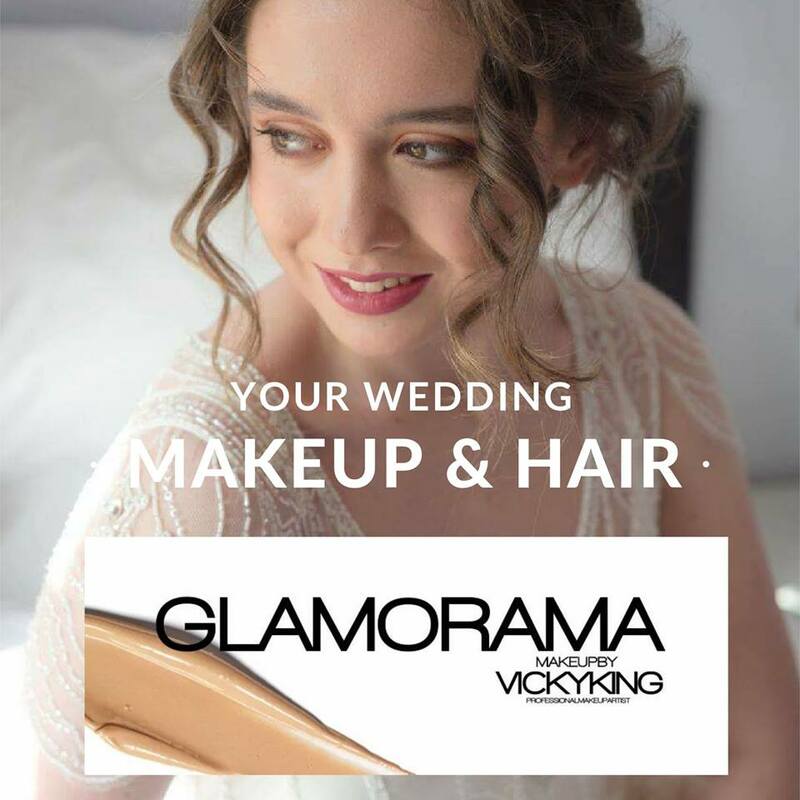 Glamorama Makeup is the number one wedding makeup artist in Liverpool according to weddingbridalmakeup.co.uk and has solid 5-star reviews from clients on Facebook, Google, and Freeindex. Vicky is now booking appointments for 2018 and 2019 weddings. If you would like to discuss your requirements with her, please email hello@glamoramamakeup.com and she will send you a copy of the digital brochure.